Stationary concrete batching plant is more suitable for those projects that need to long construction period and don’t need to move machine frequently. 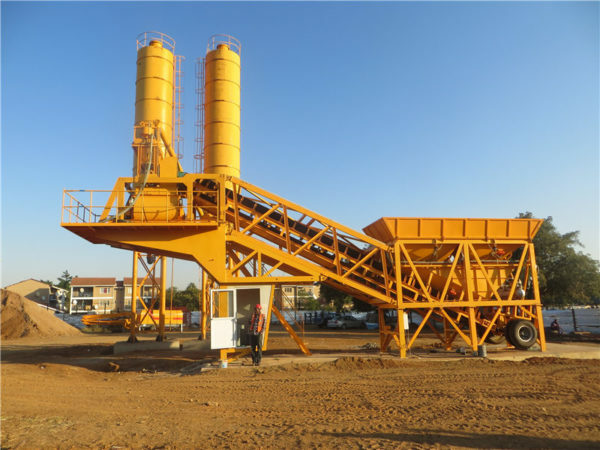 Therefore, if you have a project that require the production of a lots of concrete at the construction site, our stationary concrete batching plant is a good choice for you. It can help you produce a large amount of concrete in a very short time. 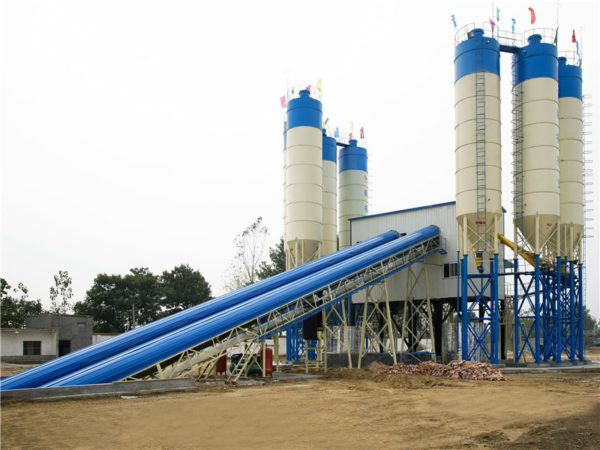 Moreover, because the concrete that it produces has features of high quality, stationary concrete batching plant is mostly used to produce commercial concrete. 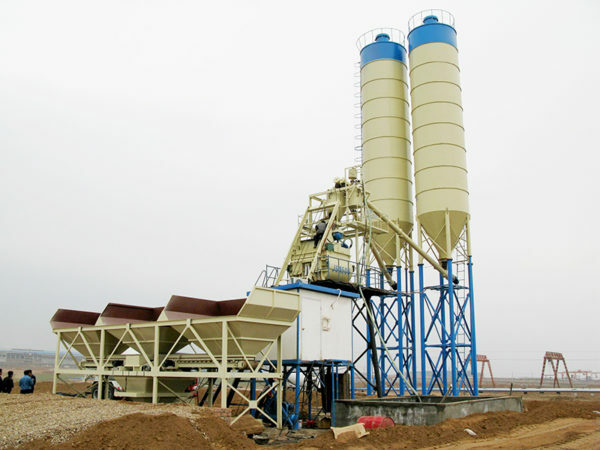 In general, stationary concrete batching plant is used to mix all kinds of ingredients that make up concrete. It usually can be used for the construction of roads, airports, high buildings, bridges, railway, highway and so on. 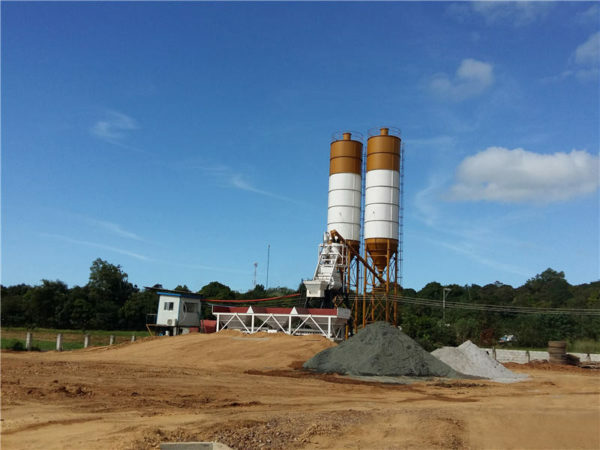 Up to now, our stationary concrete batching plants have been exported to many countries, such as, Sri Lanka, Philippines, Pakistan, Malaysia, Ukraine, Boatswain, Uzbekistan, Kyrgyzstan, Oman, Mongolia, Russia and so on. Our footprint has spread all over the world. Whether you are an old customer or new customer, if you choose us, that is our honor. Last month, our HZS60 stationary concrete batching plant has been successfully transported to Sri Lanka. Meanwhile, under the guidance of our engineers, the equipment is smoothly installed in local place and working normally. Our engineers also help our customer train their operator. Among our customers, there are many customers from Sri Lanka. They always keep the good communication with us. 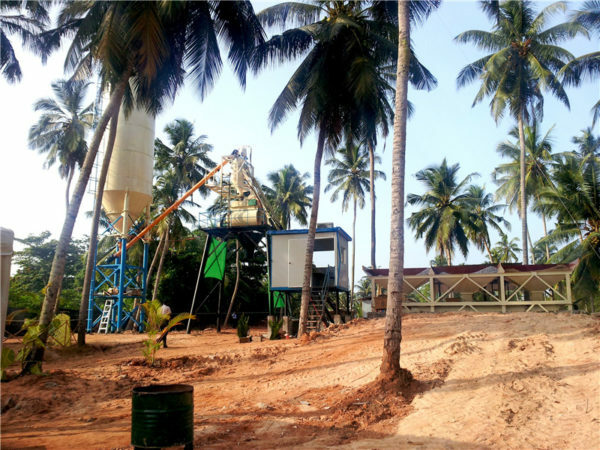 Up to now, there are over 20 sets of our stationary concrete batching plant working in Sri Lanka. These machine make great benefits for our customers. Because of its stable performance and high working efficiency, our stationary batch plants have won good reputation by our customers. What’s more, there is a good news for you. From Aug 24th, 2018 to Aug 26th, 2018, there is an exhibition in Sri Lanka. Our Aimix Group will send our salesmen to attend this exhibition. Therefore, if you have needs about construction machine, welcome to contact us right now. Few days ago, our sales men went to Philippines and paid a visit to our customer. The following is the video that our customer commented on our HZS50 stationary concrete batching plant. You can watch this video to learn what our customer think about our equipment. This customer is our old customer. Two years ago, he purchased our machine. Since we cooperated, our Aimix Group always provides him the machine that he needs. 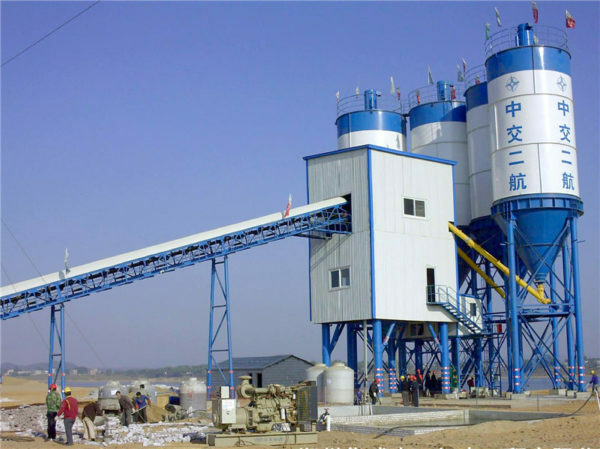 Because our reasonable stationary concrete batching plant price and sincere service, he feel that our company is a reliable and professional construction machine manufacturer. So if you want to invest a construction machine, and if you want to find a reliable supplier, welcome to contact us. Aimix Group is worthwhile to trust. 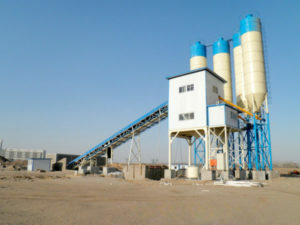 Stationary concrete batching plant has many different models. 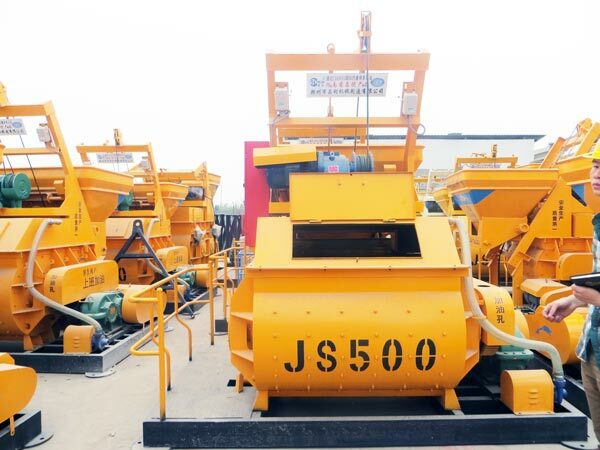 According to its theoretical production capacity, the models of stationary concrete batching plant includes HZS25, HZS35, HZS50, HZS60, HZS75, HZS90, HZS120, HZS180, HZS240. 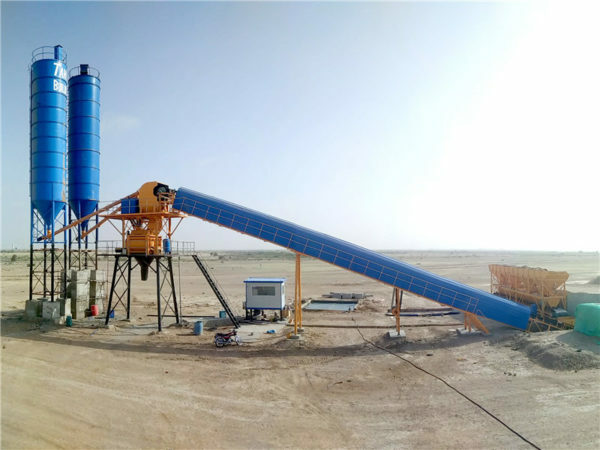 Stationary concrete batching plant also can be divided into belt conveyor plant and skip hoist plant according to the way of transferring aggregates. 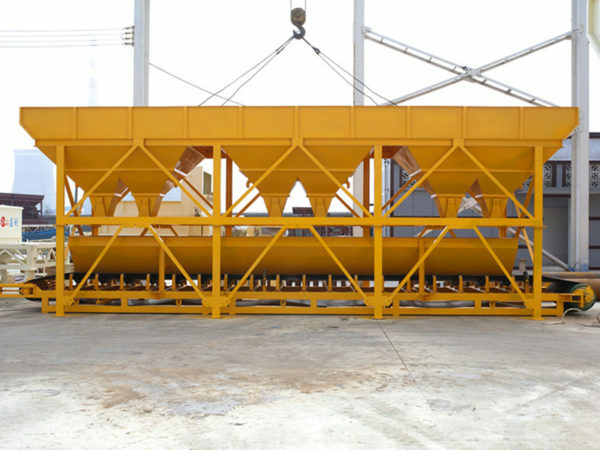 HZS25, HZS35, HZS50 and HZS75 stationary concrete batch plants are skip hoist plant. Skip hoist plant transfers aggregate by hopper. The biggest advantage of skip hoist plant is small coverage area. HZS60, HZS90, HZS120, HZS180 and HZS240 stationary concrete batch plants are belt conveyor plant. Compared with skip hoist plant, the unique features of belt conveyor plant is environmental protection. Belt conveyor plant can reduce the waste of aggregate and improve the quality of finished concrete. 1. Suitable for different projects. 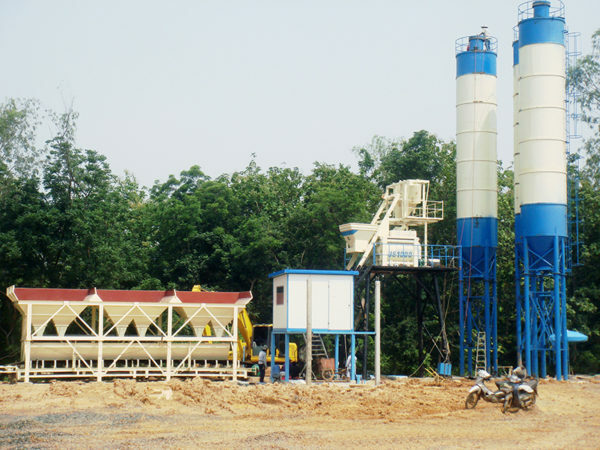 Stationary batch plant is suitable for those projects that have long construction period and need amount of concrete. 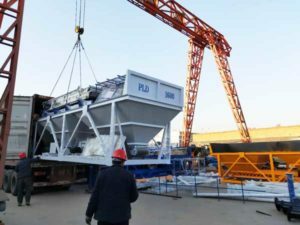 Mobile concrete batching plant is more suitable for those projects that have short construction period and need to transfer frequently. 2. Installation time. 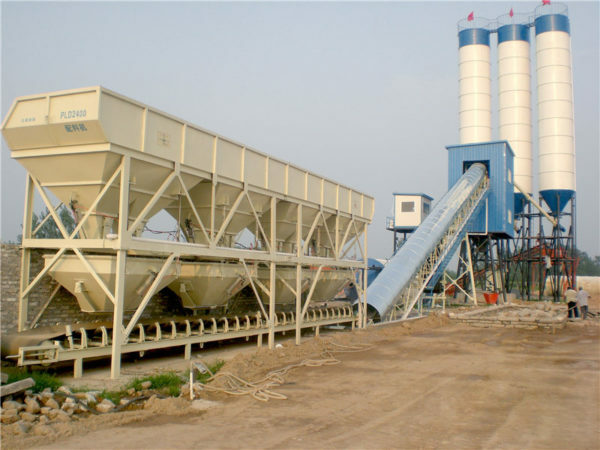 Mobile concrete batching plant can be installed or disassembled in one day. The installation time of stationary type concrete batching plants is slightly longer than mobile type plant. 3. Production capacity. The production capacity of stationary concrete batching plant ranges from 25t/h to 240t/h. 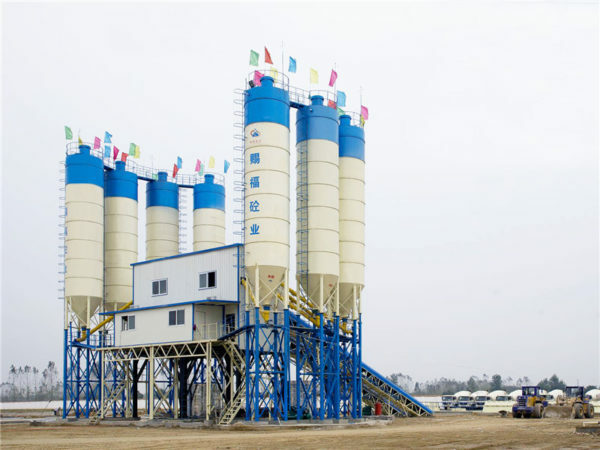 The production capacity of mobile concrete batching plant just ranges from 20t/h to 75t/h. 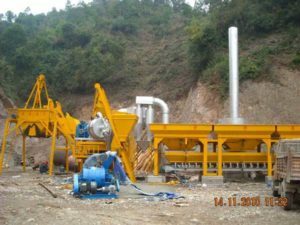 Therefore, if you have a project that need to get amount of concrete in one hour, stationary concrete batching plant is better. 4. Models. Stationary concrete batching plant have the following models, HZS25, HZS35, HZS50, HZS75, HZS90, HZS120, HZS180, HZS240. 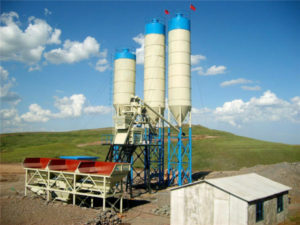 Mobile concrete batching plant includes YHZS20, YHZS25, YHZS35, YHZS50, YHZS75. 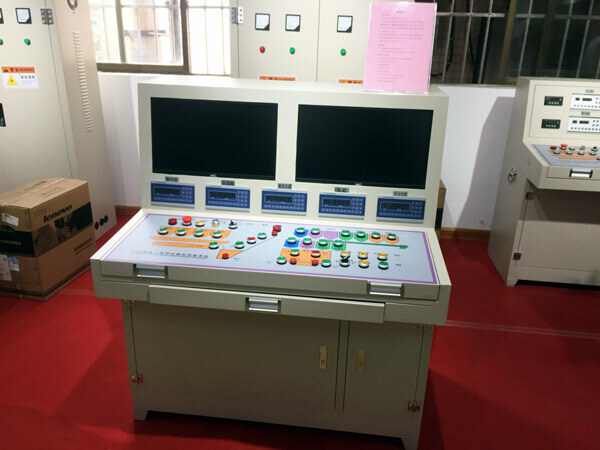 If you choose our company, you can choose a suitable model machine. 1. Our Aimix Group stationary concrete batching plant has high working efficiency and high productivity, which can totally meet your construction demand. 2. Accurate aggregate, powder, water and cement weighting system can greatly improve the production quality of concrete. 3. All components of our stationary concrete batching plant are organized properly, which can largely improve its performance. 4. Adopt twin shaft compulsory concrete mixer, which makes stirring more uniformly and throughly. 5. The automatic control system makes operation more simple and safer. 6. It has characteristics of easy installation, convenient operation, high reliability and long service life. 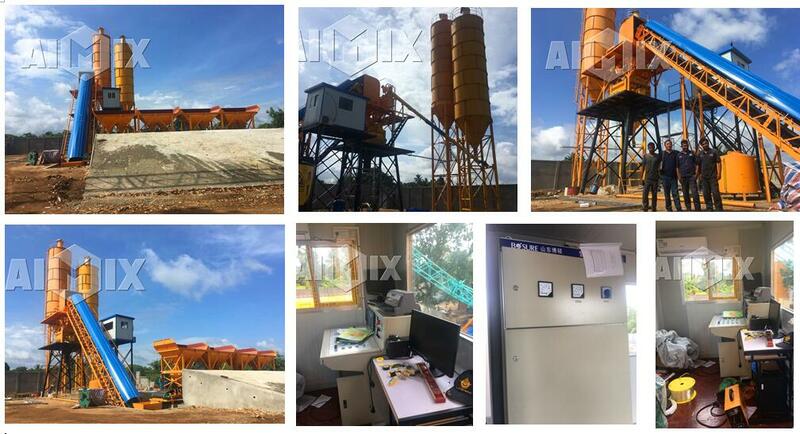 Besides stationary concrete plant, our Aimix Group also provides you with other types of concrete batching plants, including ready mix concrete batching plant for sale, small concrete batching plant, mobile concrete batch plant for sale and so on. If you are interested in our other models plants, you can continue to read the following articles. I believe that you can choose a satisfied machine for your construction project. If you have any problem, welcome to contact us.